What you didn’t know – and were probably afraid to ask – about Valve’s big boss. You probably know Gabe Newell. Heck, these days, it’s hard to find a gamer – whether it’s a fan of MOBAs, free to play titles, first person shooters, PC titles, indie games and whatnot – that doesn’t know of Gabe Newell. The highly successful managing director of game development and digital distribution at Valve Corporation knows quite a bit about innovation. When most shooters were still trying to be the next Doom, Newell and his team were responsible for Half-Life. When digital distribution didn’t seem like it would be possible, Valve pushed forth Steam and turned it into the definitive digital platform for video games. Valve is especially noteworthy for seeing a good idea – like Defense of the Ancients for Warcraft 3 or Turtle Rock’s Left 4 Dead – and turning it into a money-making enterprise. That being said, what are a few things that many may not know about Newell? 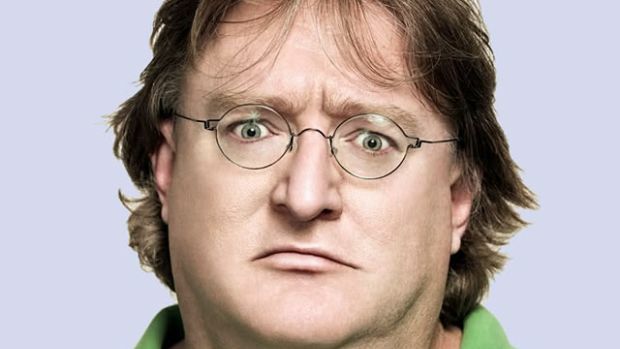 We highlighted five facts about Lord GabeN which may peak your interest. Like Microsoft founder Bill Gates, Gabe Newell spent a good amount of time studying at Harvard University. Of course, Newell would drop out after three years once he spoke to Microsoft’s Steve Ballmer, in charge of sales at the time, and decided to join the company. Newell would go on to work for 13 years at the company before finally founding Valve Corporation with Mike Harrington, who worked on the Windows NT OS at the time. He later revealed in 2011 that on a per-employee basis, Valve was actually more profitable than Google and Apple. It’s incredible how much of an influence Newell would have at Microsoft. He served as producer on the first three versions of Windows, becoming a “Microsoft millionaire” due to his work . Also, at a time when id Software’s Doom was more popular than even Windows, Microsoft put Gabe Newell in charge of porting the first person shooter to the OS. 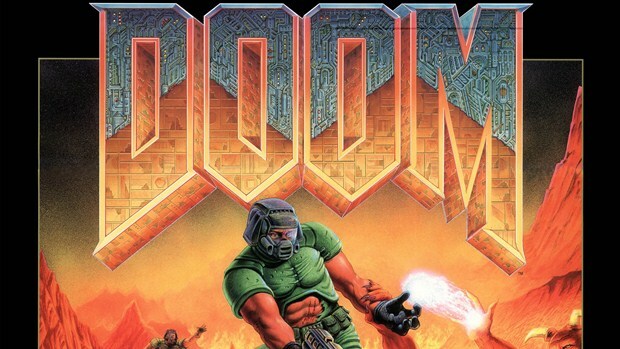 Would it be fate then that Newell’s first ever game would be an FPS that revolutionized the industry like Doom? Probably. Newell even cited that he was inspired by Mike Abrash who left Microsoft to work at id Software on Quake. Really, the coincidences just keep piling up. Development these days isn’t like the old days where a studio would completely commit itself to a single entity and release a few patches after launch. Every studio, from the biggest developers under the biggest publishers to the smaller “indie” level developer, has multiple things going on at any given time. Valve was no different but it’s amazing that during the production of Half Life 2 – which itself came six years after the first game – Newell was busy working on Steam. Actual development on the platform began in 2002 and it was actually officially released in 2003. However, its first publisher partnership wasn’t until 2005. 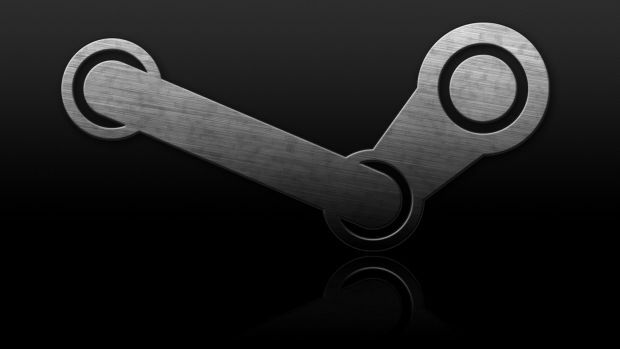 The Steam Community wasn’t established until 2007 and it’s been rolling ever since. On the whole, it’s interesting to see that Newell had a hand in not one but two revolutionary properties at the time. Here’s something that may or may not taint your love for Lord GabeN. In an interview with Geek A Week, Newell was asked about what he secretly geeks out about. Action figures? Professional wrestling? No, the man noted he watched My Little Pony and even confirmed that he was a brony. 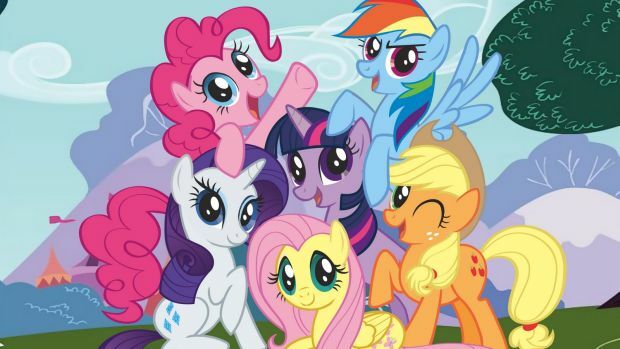 Now, this was back in 2012, probably before the term meant less of “enjoys the show” and more of “why are all these people creepily obsessed over these cartoon horses?” And really, the show itself is something meant to be enjoyed by people of all ages. We don’t know the extent of Newell’s interest. That being said, we’re not quite sure we want to find out. Let’s get to the reasons why you should fear Gabe Newell with every fiber of your being. On top of being one of the top billionaires in the world and basically controlling most of your gaming library, Newell has a rather impressive knife collection. 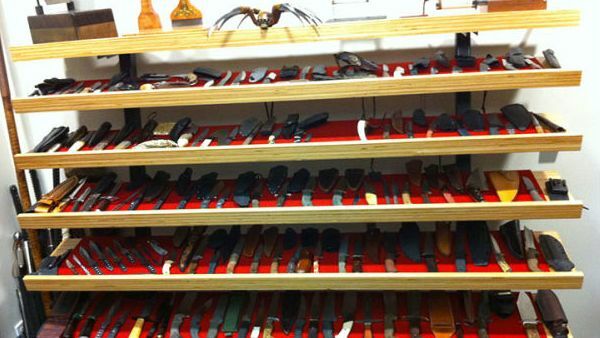 Reports claim that that he has over 600 knives, with pictures indicating instruments like a wakazashi and sai, and really, when confronted with that many knives, we’re not exactly going to dispute that number. Is it weird for anyone to collect knives? Perhaps no weirder than sword or gun collectors the world over. Is it weird to have over 600 of them? Probably. Should you fear/rejoice for your life if a knife wielding Gabe Newell is nearby? Most definitely.